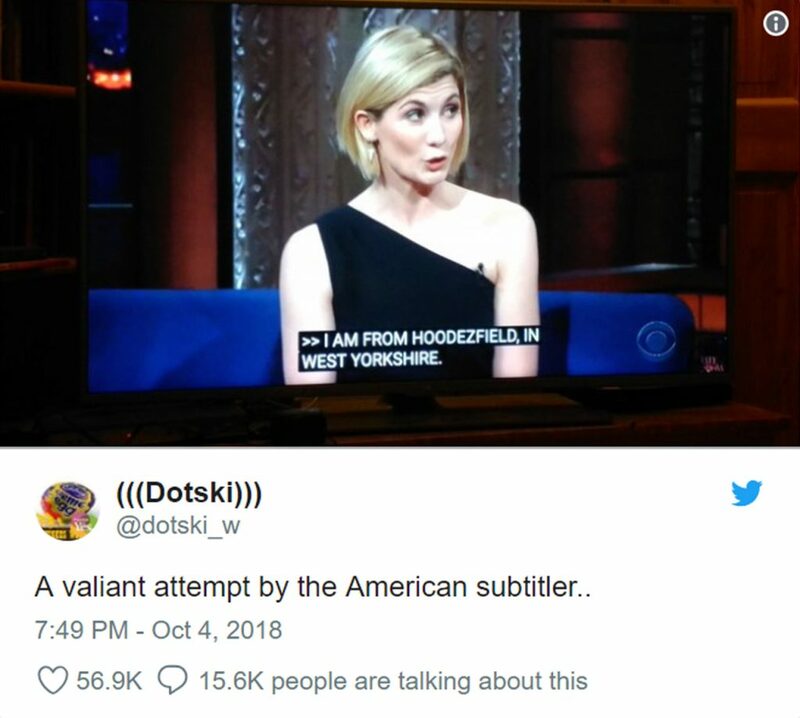 During a recent guest appearance on primetime US television, new Doctor Who actor Jodie Whittaker’s West Yorkshire accent tricked the subtitler into documenting her home town of Huddersfield as “Hoodezfield”. Cue a Twitter and media frenzy, and a lot of unexpected attention for the often-overlooked humble subtitle. A local, human perspective when creating the subtitles goes a long way to eliminating errors like this. While it should be pointed out that this happened on live television, it’s surprising that not all of the TV adverts that are played out during these shows are subtitled. With around 10% of television viewers in the UK currently utilising subtitles when watching broadcast commercial breaks, that’s a substantial number of potential customers that are being overlooked. This isn’t just customers that are hard-of-hearing, but also those that are unable to hear advertisements due to their noisy surroundings or muted screens such as airports, bars, at home with children or in reception areas. Reasons for not subtitling commercials have traditionally been linked to prohibitive cost and the perceived difficulty in adding subtitles to the various versions of a TV advert that need to be produced. But this isn’t necessarily the case anymore. 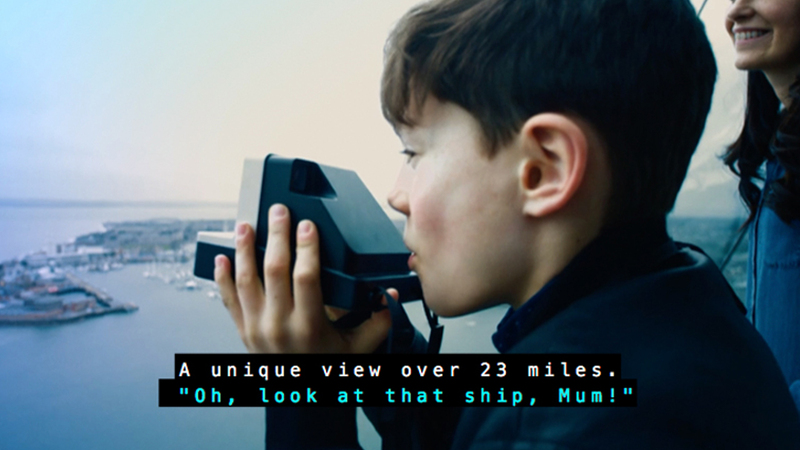 New ways of working mean adding subtitling to TV adverts can be a simple process, and one that brand managers’ and ad agencies should be thinking about for each campaign they work on. Being able to offer this service at a low enough cost, especially when you consider the number of un-reached and potential customers, is only possible in places where there is an existing infrastructure set up. 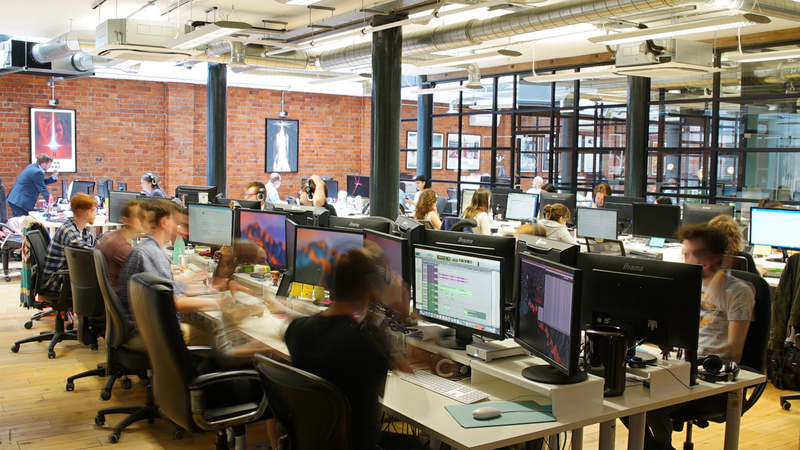 Here at DMS, we have a large team of skilled operatives from around the world covering many of the world’s leading languages. Having achieved great success on localising global video marketing collateral for some of the leading media and entertainment, sports and lifestyle brands; subtitling follows a very similar workflow. This means we have a pool of talent at our disposal that can be deployed to subtitle fast and accurately, and at a more competitive rate than industry competition. And while many vendors have gone down the automation-route in an effort to reduce costs, it does make errors or embarrassing gaffes more likely without the correct checks put in place. At DMS, we operate a two-stage QC process, where the work is reviewed by another professional subtitler before it is signed off. Not only does this guarantee the quality, it also means that the client does not need to see each piece of work, saving them time to focus on other aspects of their campaign. The good Doctor has shown us many things over the years of time travelling, but could one of the Time Lord’s most important lessons be that a human touch, combined with local knowledge can make all the difference when it comes to not just protecting your brand image, but also opening it up to a whole new audience?